Photo courtesy of Whidbey Island Kayaking. 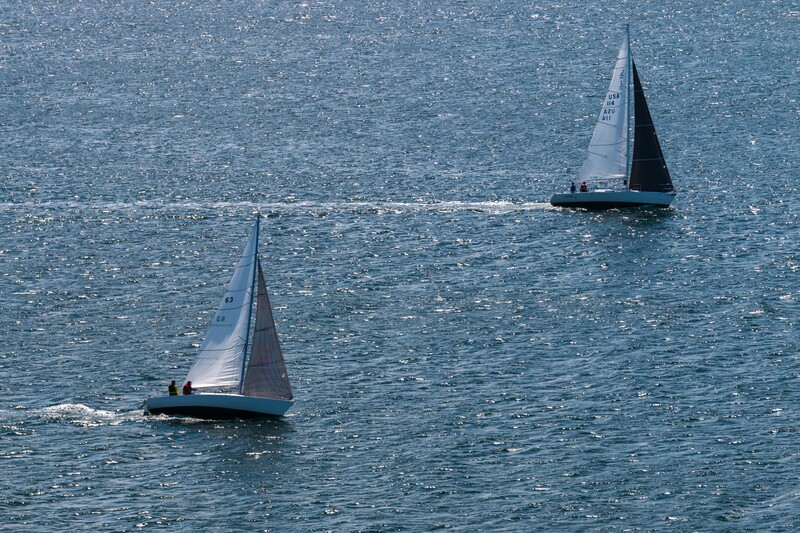 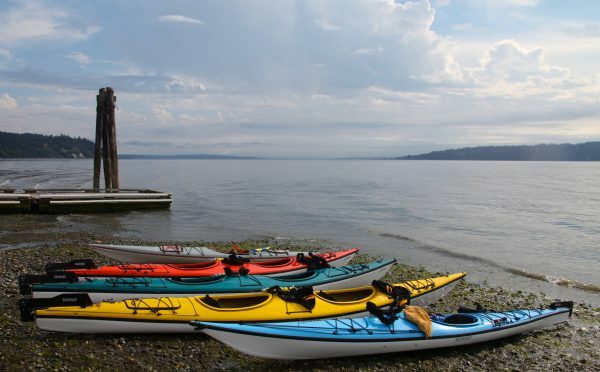 With its beaches, inland lakes, and shoreline access, Whidbey Island offers numerous opportunities for water recreation. 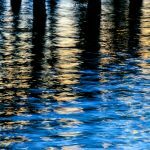 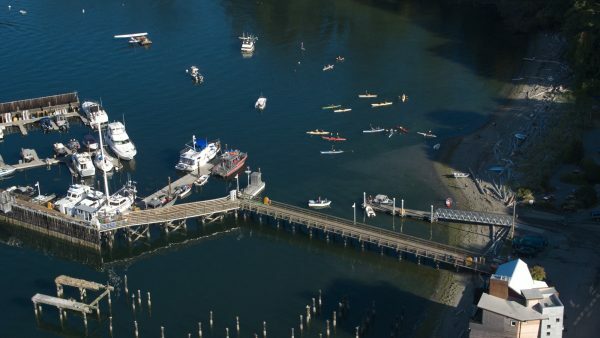 Whether you prefer skim boarding, swimming, diving, kite surfing, kite boarding, paddle boarding, rowing, kayaking, or sailing, Whidbey is a water lover’s paradise where you’ll find your favorite way to float. 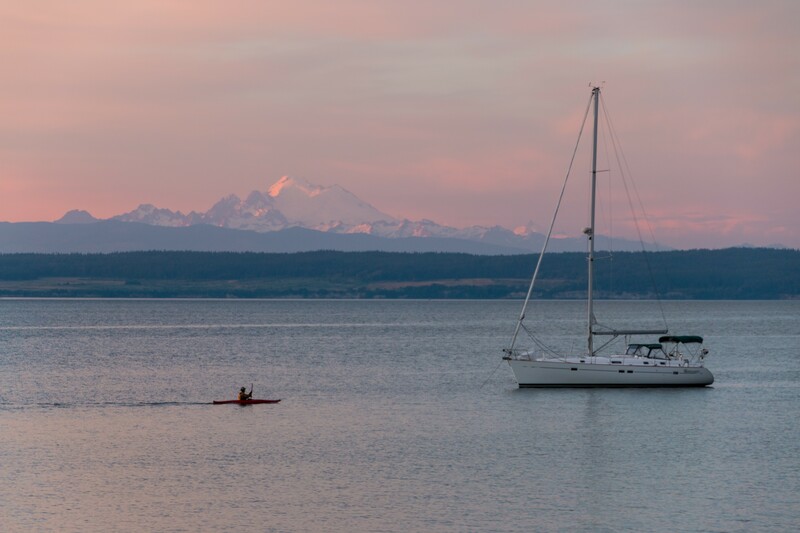 For more about water recreation on Whidbey, pick up a copy of the 2018 Spring/Summer print issue, available at retail locations on the island.